Free download from the following app stores. With the VIRB app, your compatible smartphone or tablet becomes a helpful companion for capturing and sharing life’s incredible moments. The free app turns your mobile device into a wireless remote you can use to control your VIRB action camera and instantly live-stream on YouTube². 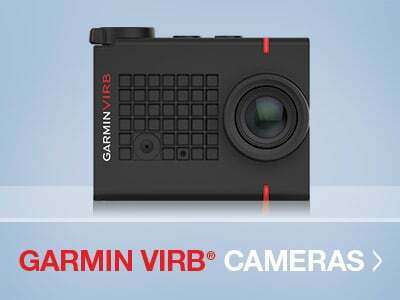 Select Garmin automotive navigators with built-in dash cams can also be paired with the VIRB app, giving you the power to view, edit and share captured footage. With the VIRB app, there’s so much you can do without leaving the director’s chair. For example, setting up the perfect shot has never been easier. Preview live shots from multiple connected VIRB cameras right on your paired smartphone or tablet, and adjust as needed so you know what you’ll be capturing when you start recording. Start and stop shooting right from the app, and snap a still picture while recording with a quick tap. 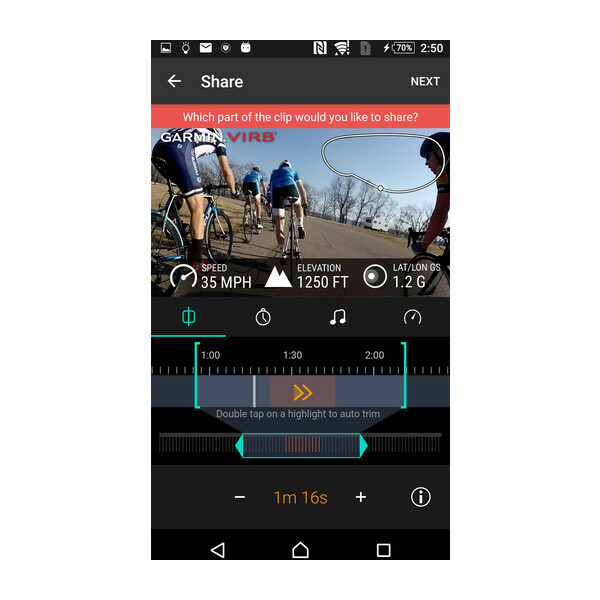 You can even use the app to configure camera settings such as frames per second and resolution. 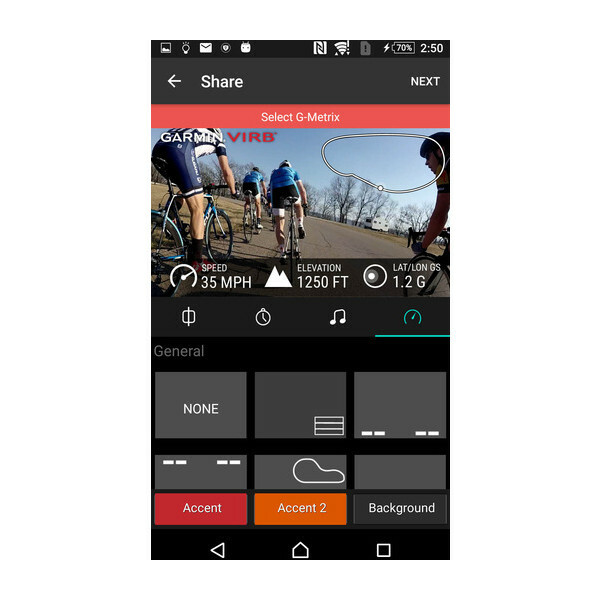 The VIRB app pairs conveniently with select Garmin navigators and Dash Cam devices1, making it simple to play back video footage on your compatible smartphone. 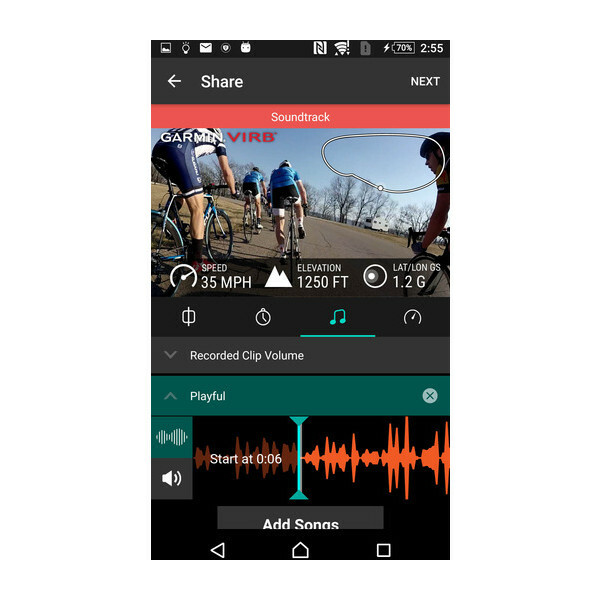 You can also access easy editing tools that let you save, delete and crop video clips. 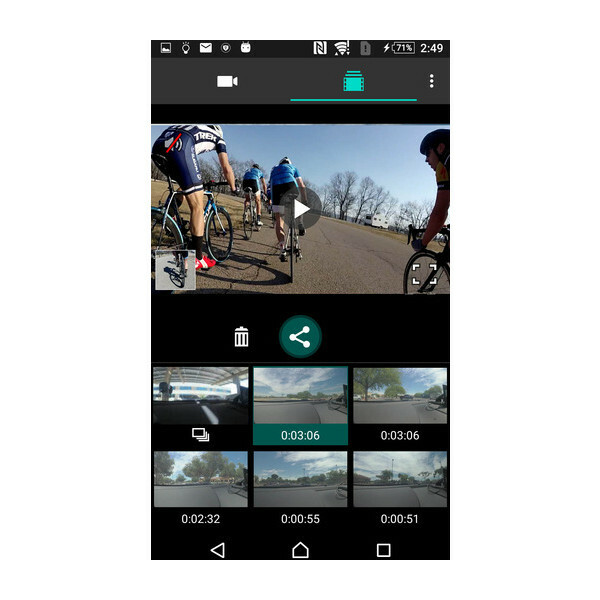 Want to turn hours of driving footage into a fun, shareworthy video? The handy Travelapse™ photo capture feature, accessible through the device menu, will record your full drive and provide you with a short video recap of the trip. When you’re ready to share your road trip adventures, simply select the “Share” button, and post video footage to social media sites such as YouTube and Facebook. Built-in Garmin GPS and sensors track movements in real time and display animated gauges and graphs showing data like speed, altitude and g-force so you can prove how far, how fast and how high you went. Your camera collects this G-Metrix data, and you can use the VIRB app to select the data you want to see. Choose which G-Metrix overlays you want to show on your footage and what story you want your video to tell. Broadcast your adventure to the world with just a few touches on the VIRB app. 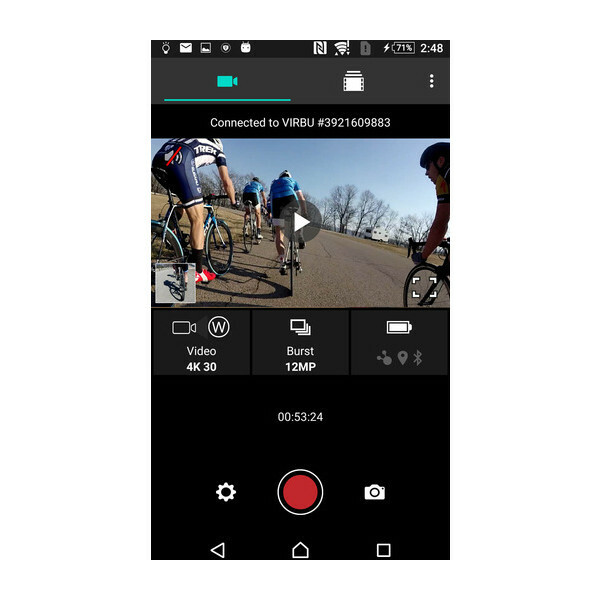 With a data connection and a YouTube account, you can stream your footage in real-time — right from your phone². Now, family, friends and fans don’t have to miss a moment of the action. For those who like to edit on the fly, the VIRB app provides the convenient features you need. Quickly and easily trim your clips to the most interesting parts with automatically detected highlights. Simply add slow motion, mix in some music, and share to Facebook, YouTube and more. 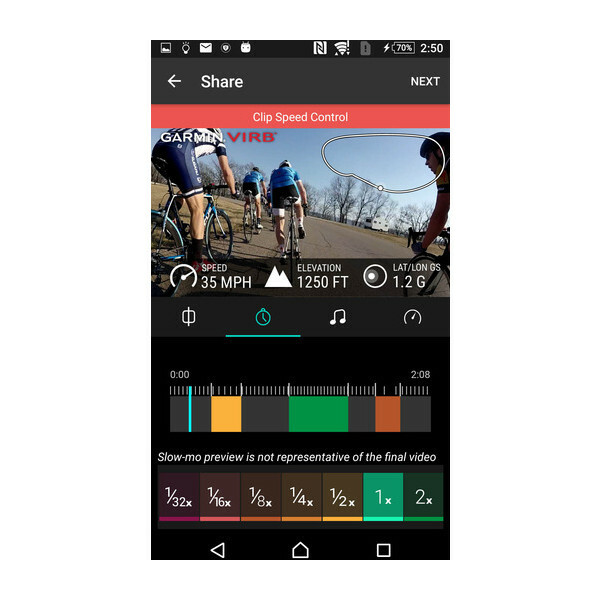 Another way to share is through the Garmin Connect™ Share site, which lets you integrate your VIRB video footage into your Connect dashboard and stats. Share with your friends in the Garmin Connect™ online community. For a complete editing suite, check out VIRB Edit®. 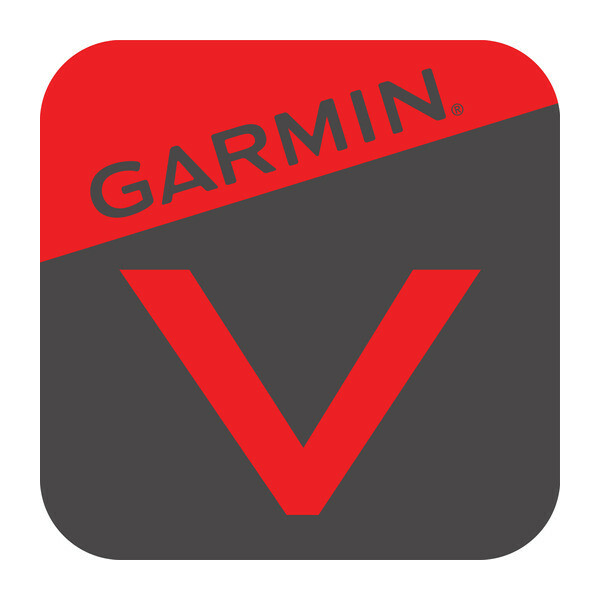 ¹See the compatible devices tab for a list of Garmin devices that work with this app. ²When paired with your compatible Apple device. Lve streaming is only available on VIRB Ultra and VIRB X/XE models. Available for download in the App Store. App Store is a service mark of Apple Inc. 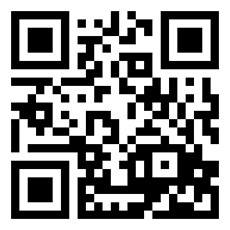 Available for download in the Google Play™ store. 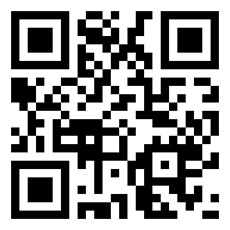 Android is a trademark of Google Inc. You can also find it in the Play store on your smartphone by searching for "VIRB" or by capturing the QR code.